While you can physically prepare for the 2019 ABSA Cape Epic , you can’t always prepare for what happens to your bike on one of the toughest MTB stage races in the world! 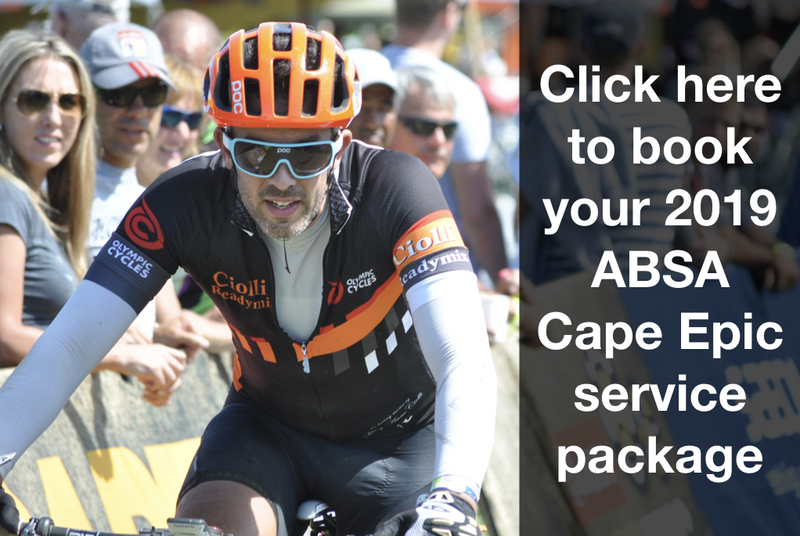 Once again we are providing support for riders during the 2019 ABSA Cape Epic. Servicing at the end of each stage. Anything necessary will be done to ensure your bicycle is back to new for the following days stage. Last year we also introduced an event only service package option at R3500 that we are running again this year. All the finer details are available on the booking page. 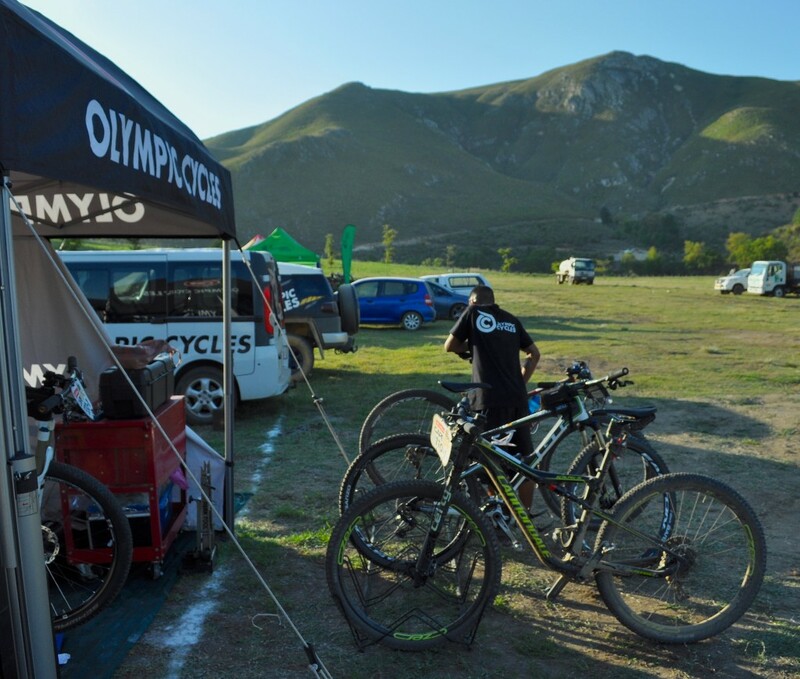 Good luck with the rest of your training and we’ll see you at the 2019 ABSA Cape Epic!